Hello friends! 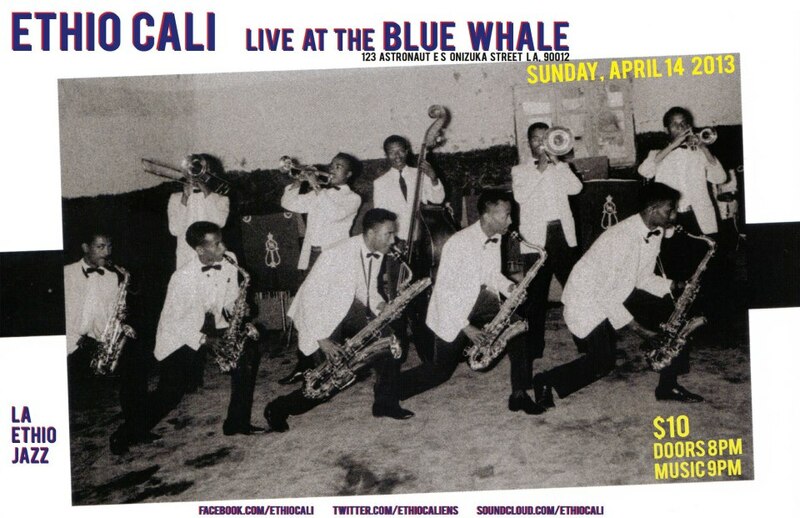 We’re excited to be back at The Blue Whale sharing the music we hold close to our hearts. We’ll be performing some classic Ethio-Jazz standards and debuting some new compositions as well. Join us for a transportive night of music. PRESENT: The Original Prince & MJ Party…. We’ve also added an outlet for you to buy physical tickets….AMOEBA at 6400 Sunset Bl. in Hollywood is now selling tickets to SOUL SLAM! 1. agreement or accordance with facts, form, or characteristics previously shown or stated. 2. agreement or harmony between parts of something complex; compatibility. 3. (Physics/General Physics) degree of viscosity or firmness. 4. the state or quality of holding or sticking together and retaining shape. 5. conformity with previous attitudes, behavior, practice, etc. 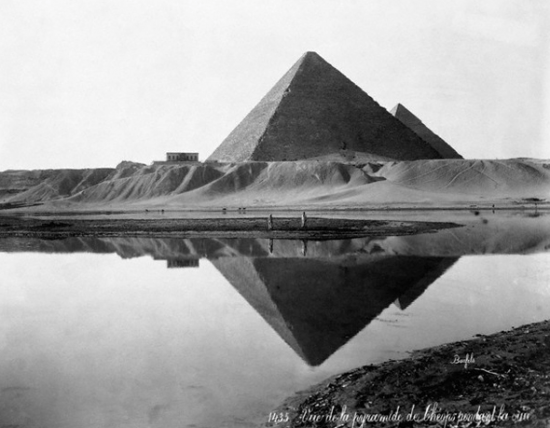 View the whole collection at Visualising Giza. 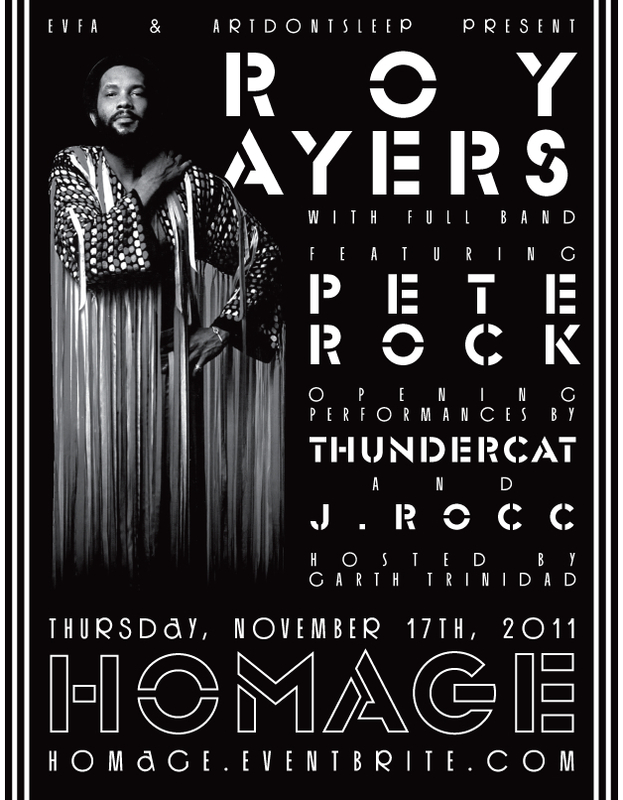 HOMAGE: Roy Ayers (Full Band) feat Pete Rock! w/Thundercat, Jrocc +more! Roy Ayers was born in Los Angeles, California and grew up in a musical family. At the age of five, Lionel Hampton gave him his first pair of mallets, which led to the vibraphone being his trademark sound for decades. The area of Los Angeles that Ayers grew up in, now known as “South Central”, but then known as “South Park”, was the epicenter of the Southern California Black Music Scene. 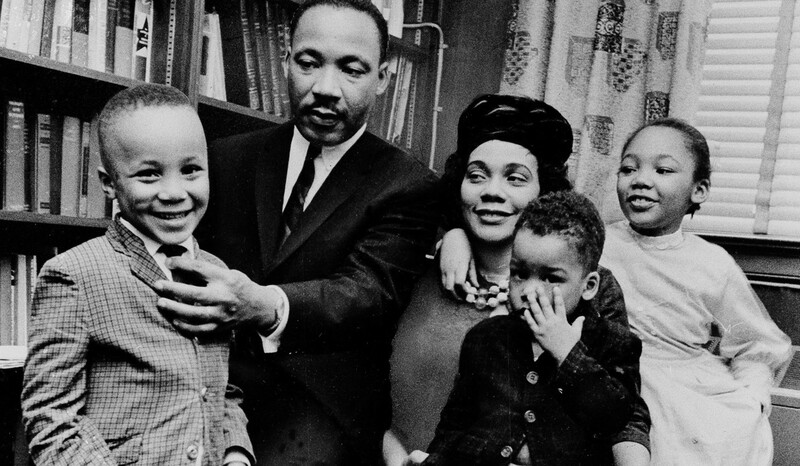 The schools Roy attended (Wadsworth Elementary, Nevins Middle School, and Thomas Jefferson High School) were all close to the famed Central Avenue, Los Angeles’ equivalent of Harlem’s Lenox Avenue and Chicago’s State Street. Ayers was responsible for the highly regarded soundtrack to Jack Hill’s 1973 blaxploitation film Coffy, which starred Pam Grier. He later moved from a jazz-funk sound to R&B, as seen on Mystic Voyage, which featured the songs “Evolution” and the underground disco hit “Brother Green (The Disco King)”, as well as the title track from his 1976 album Everybody Loves the Sunshine. 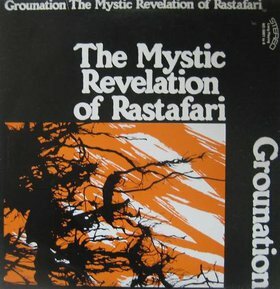 In 1977, Ayers produced an album by the group RAMP, Come Into Knowledge, commonly and mistakenly thought to stand for “Roy Ayers Music Project”. That Fall, he had his biggest hit with “Running Away”. In 1980, Ayers released Music Of Many Colors with the Nigerian Afrobeat pioneer Fela Kuti. Since then, Roy Ayers has toured the world, many times over, released numerous records and had dozens of life changing collaborations. Roy also made a hug impact in the world of Hip-Hop and RnB. Many people have sampled him and covered him. Erykah Badu, Mary J. Blidge, Mos-Def, Digable Planets, DJ Shadow, Nas, Madlib, Ice Cube, Public Enemy, Common, The Pharcyde, Pete Rock, Jill Scott and many many more. Pete Rock, “Soul Brother No. 1.” Rose to prominence in the early 1990s as one half of the critically acclaimed group Pete Rock & CL Smooth. After the duo went their separate ways, Rock continued with a solo career that has garnered him worldwide respect. Along with groups such as Stetsasonic, A Tribe Called Quest, The Roots and Gang Starr, Nas and Notorious B.I.G., Talib Kweli and the late J Dilla, Rock played a major role in the merging of elements from jazz into hip hop music (also known as jazz rap). He is widely recognized as one of the greatest hip hop producers of all time, and is often mentioned alongside DJ Premier and RZA as one of the mainstays of 1990s East Coast hip hop production. Stephen Bruner is Thundercat and Thundercat is the dominant bassist rising within the ranks of R&B, rock, hip-hop, jazz, electronic, and beyond. The mystique behind the man named for his favorite cartoon seemingly hides an introspective, ambitious, and fearless young artist whose solo debut album is finally emerging in front of the vast catalog of experience he has amassed in collaboration with the likes of Erykah Badu, Miguel Atwood-Ferguson, Shafiq Husayn, Suicidal Tendencies, Stanley Clarke, and Flying Lotus, his closest partner and head of the Brainfeeder movement. Stephen is joined by a serious cast of jazz monsters! J.Rocc: One of the original turntablists, J. Rocc founded the Beat Junkies in 1992 with Melo-D and Rhettmatic, but has done just as much on his own as in a group setting. He began DJing in the mid-’80s with a California group named PSK. Soon after forming, the Beat Junkies became a seminal force in the rise of instrumental hip-hop, including core member Babu plus future stars Shortkut and D-Styles.